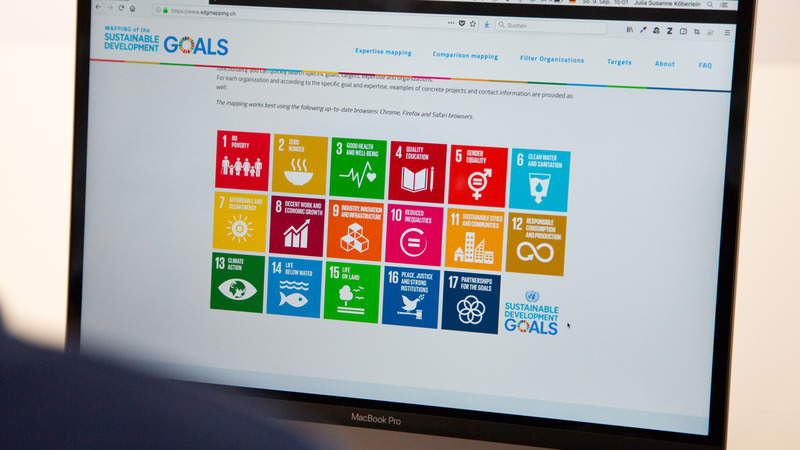 Many organizations are involved in the implementation of the 17 UN Sustainable Development Goals (SDGs). 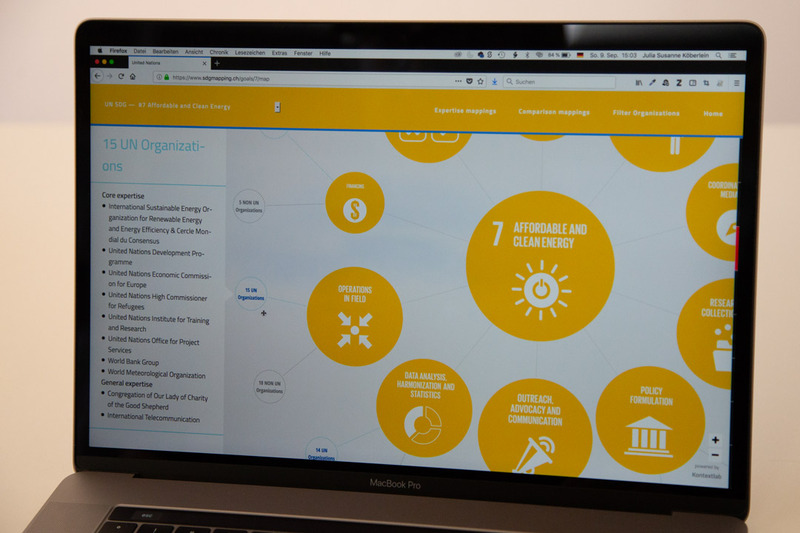 The task of this project was to show the organizations’ competences in relation to the respective SDGs. 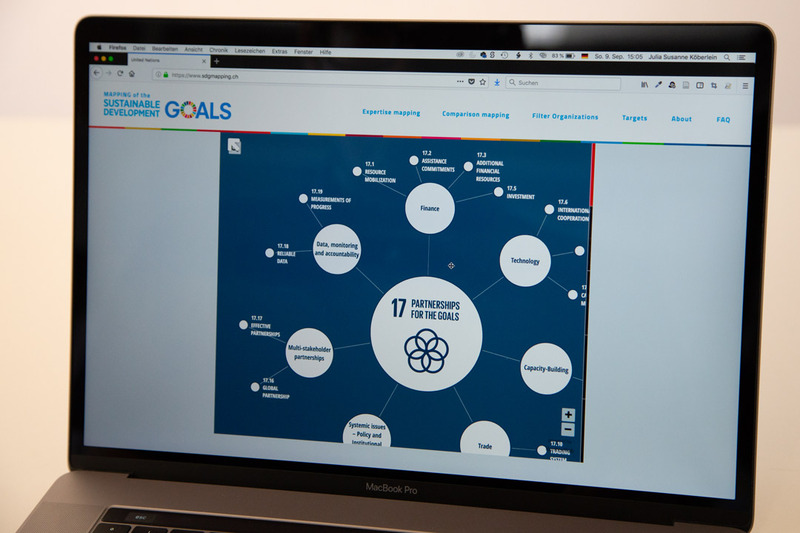 Several mappings show the individual goals and which organization contributes with which competence. 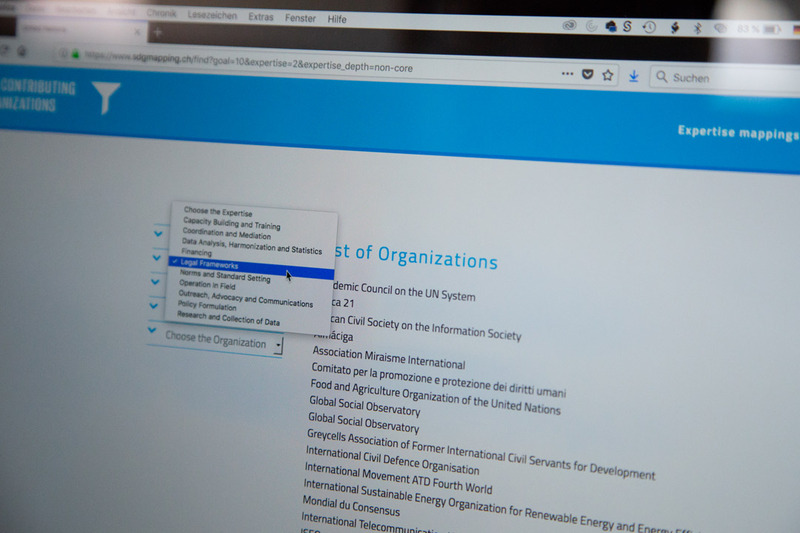 A filter function makes it possible to search for specific organizations, competencies or according to SDGs. It is intended to ensure rapid identification of organizations, the need for action and contact persons. 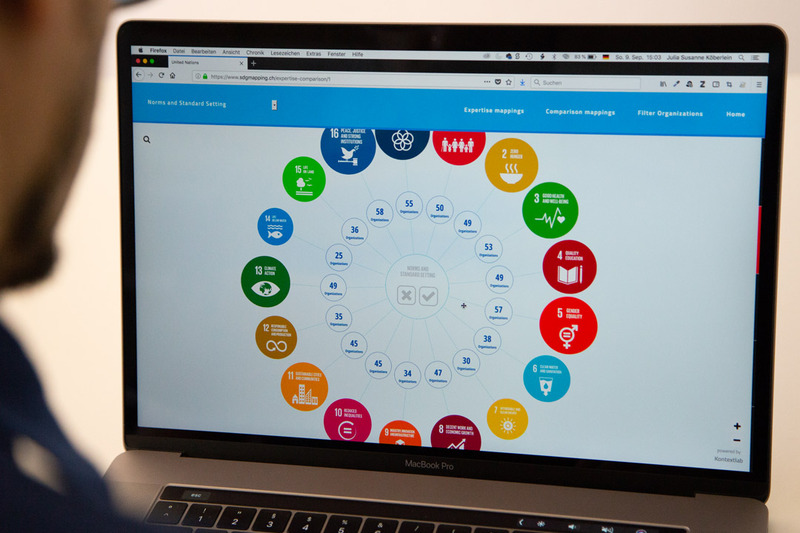 The mapping of the Sustainable Development Goals was initiated by the Perception Change Project Team of the UNOG and is part of the gvadata project. 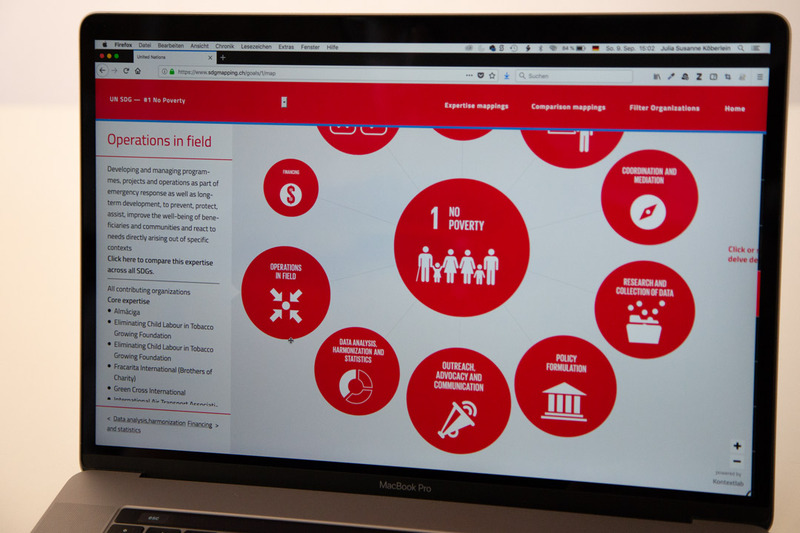 The mapping itself is also available on this website.